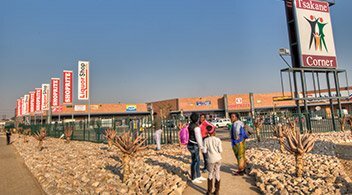 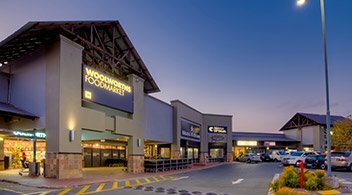 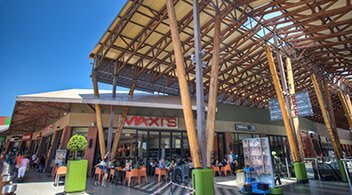 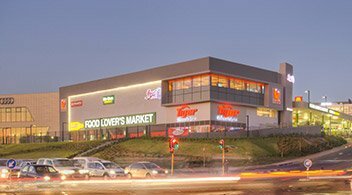 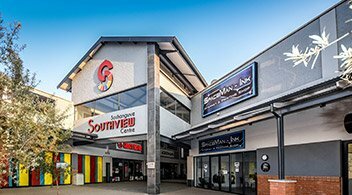 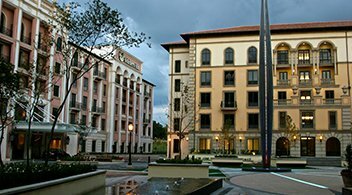 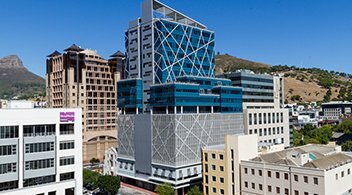 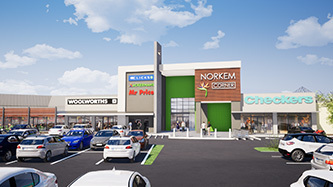 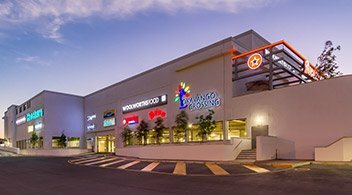 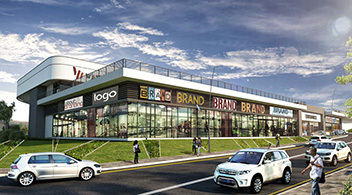 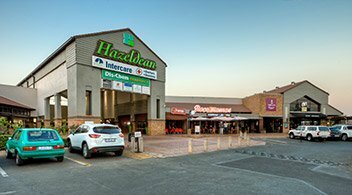 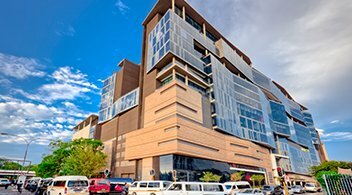 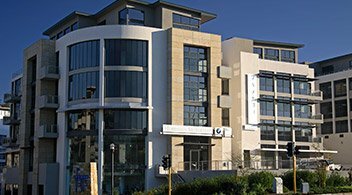 Our comprehensive portfolio of commercial developments across South Africa has given businesses the space to perform. 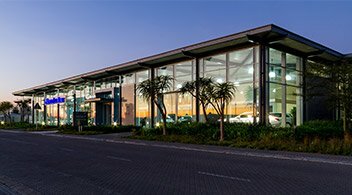 By efficiently utilising the spaces we develop and creating environments that attract staff, businesses experience improved workforce performance and better staff retention. 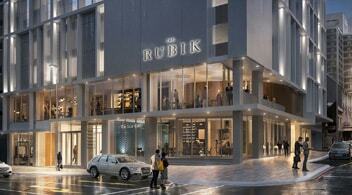 The Rubik will offer 414m2 retail and 5,106m2 office space to let, as well as 80 residential apartments to purchase. 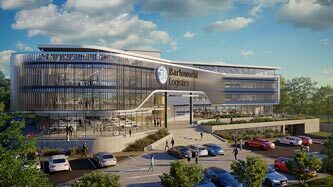 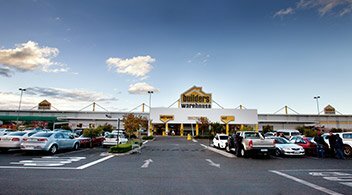 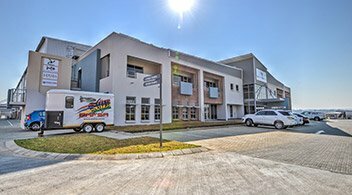 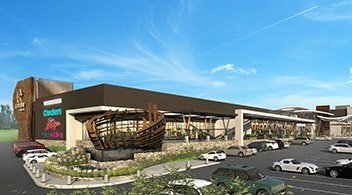 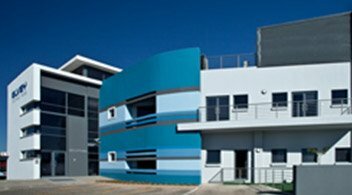 Barloworld Logistics will be the first to call Irene Link home when their 6,000 square metre office is completed in 2019. 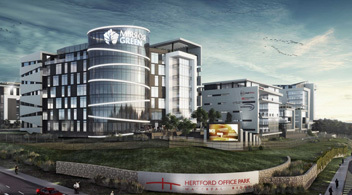 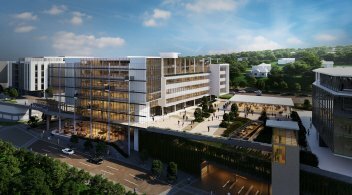 Exciting new office development in the Montecasino precinct, Fourways. 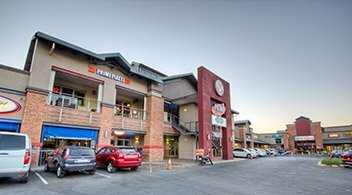 Building C & D now letting. 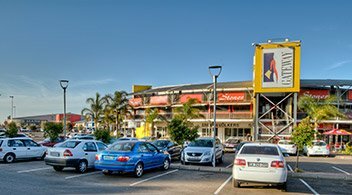 Landmark mixed-use development consisting of Offices, Hotel, Gym & Retail Shopping next to Loftus Park. 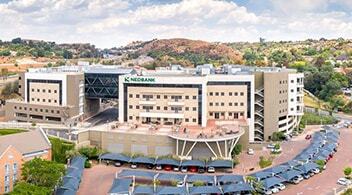 12 500m² office space available immediately. 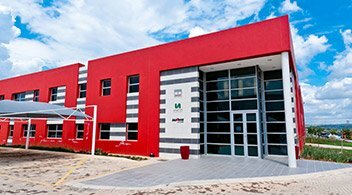 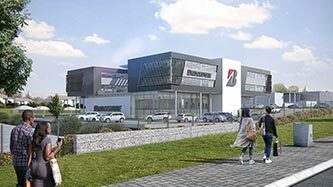 New Head Office for Bridgestone measuring 4,800m² On the lower level Bridgestone are doing a state of the art fitment centre. 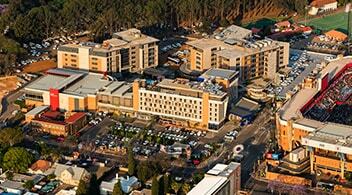 Set in the heart of the Menlyn Node. 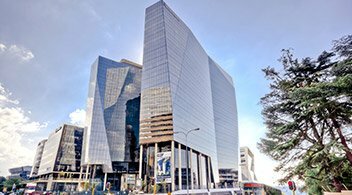 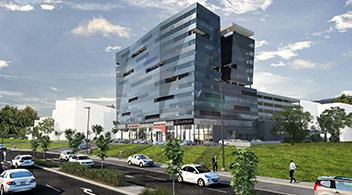 Menlyn Central consisting of 12 000m² P-Grade commercial office space available from February 2020. 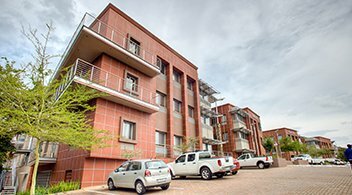 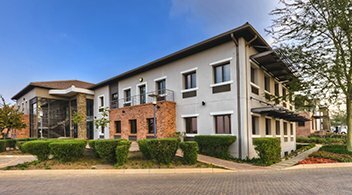 Ideally located within the heart of Parktown, Hill on Empire Building A & B are fully let. 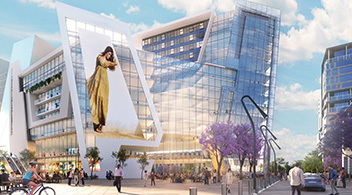 The Construction on Building C will commence early 2019. 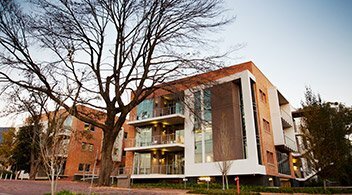 The smart city finally gets a smarter precinct. 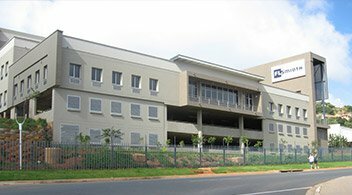 Building A will consist of a 2500m² gym facility with 13000m² of P-Grade office space. 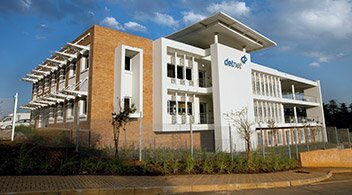 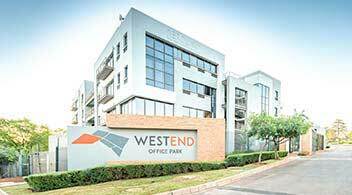 This A-Grade office park is located near the Centurion Gautrain Station. 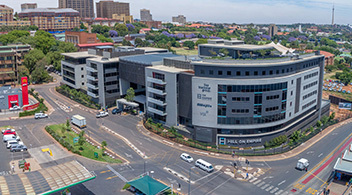 Building B now letting & C under construction. 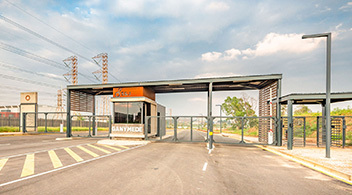 Situated within the popular Waterfall Node. 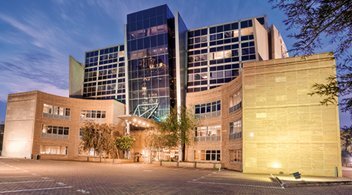 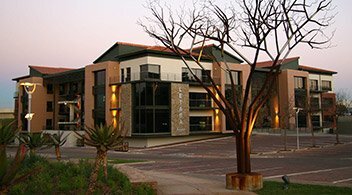 The Office Park is easily accessed from Allandale Road, Midrand. 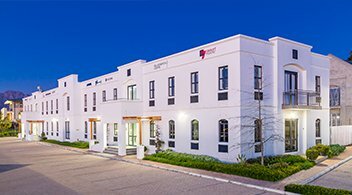 Building I & J are now available to let. 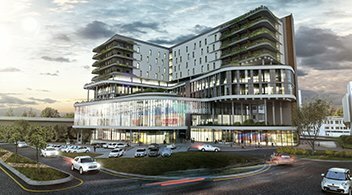 Set in the heart of Rosebank, the Galleria will be a mixed use development of about 90,000m². 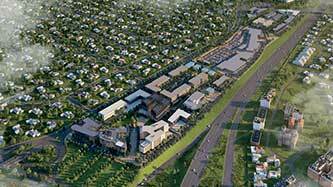 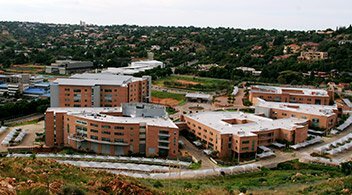 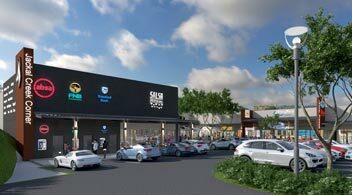 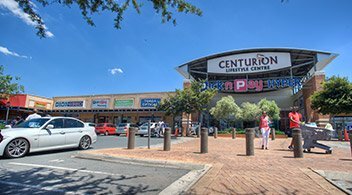 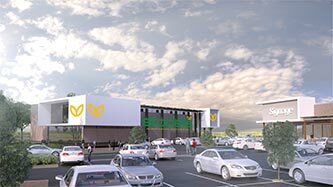 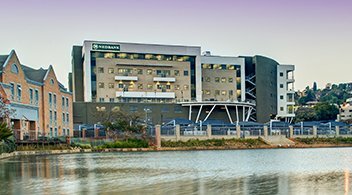 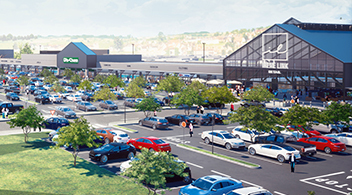 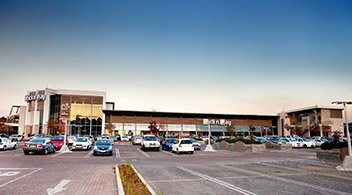 Centurion Junction will comprise approximately 40,000m² of rentable office space, a gym, hotel and retail. 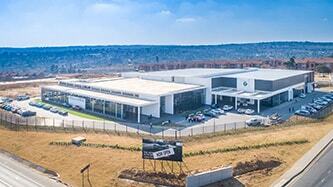 Stands G & H available for turnkey development or purchase. 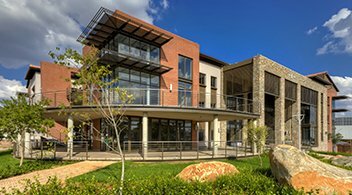 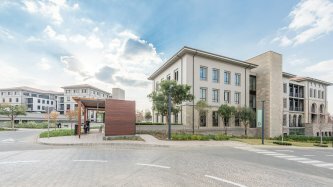 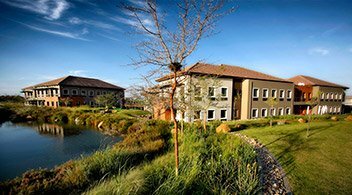 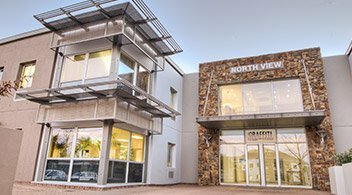 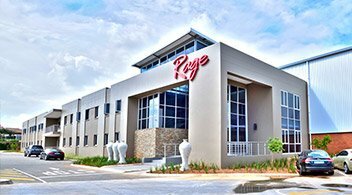 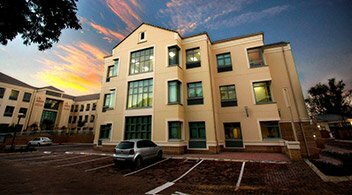 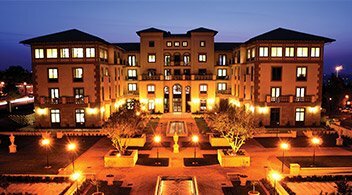 Lakeview Office Park in Constantia Kloof, Roodepoort, is an ideally situated development with easy access to the N1 from the 14th Avenue interchange. 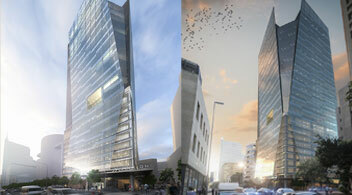 35 Lower Long is bound to be a signature tower building that will invigorate Cape Town’s Foreshore. 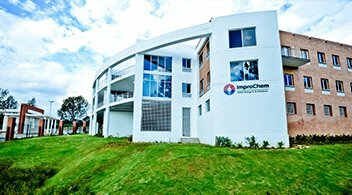 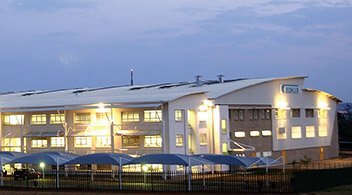 Our years of experience in the industrial development sector has made us a recognised leader in the industry. 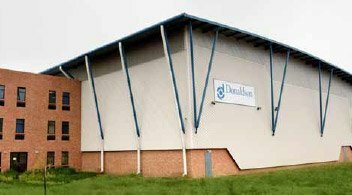 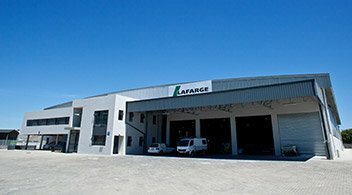 We are renowned for our wealth of expertise and our unique attention to functional design, allowing us to heed the needs of our industrial clients. 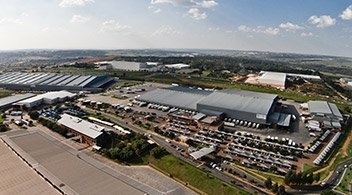 Prime industrial land available for lease, sale and turnkey development. 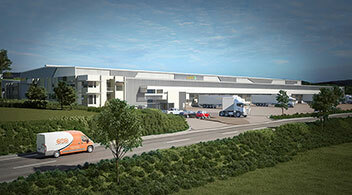 Spec warehouse currently under construction. 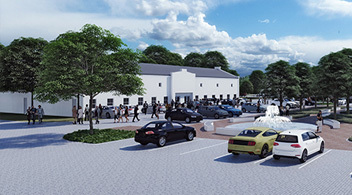 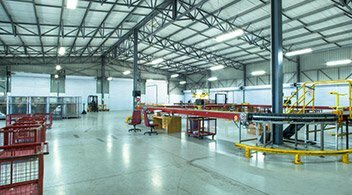 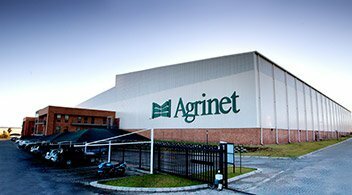 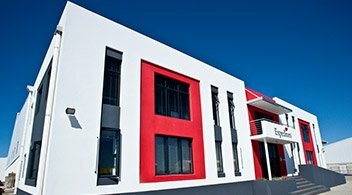 Stellenbosch Agripark offers space for larger and smaller businesses in the trade and manufacturing industry. 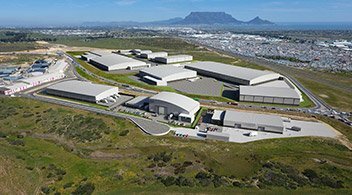 Abland is currently developing a 17 100m² cold storage facility for Southern African Fruit Terminals (SAFT) in Atlantic Hills. 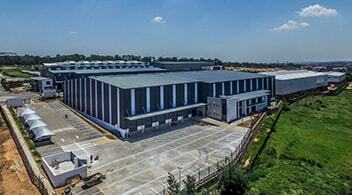 Atlantic Hills Business Park is conveniently situated on the Potsdam exchange, with units ranging from 500-40 000m². 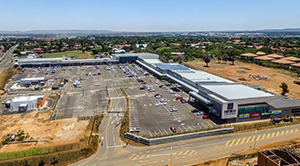 Final phase under construction; 7,190m² warehouse scheduled for completion during December 2018. 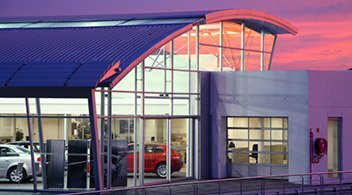 Our thorough understanding of dealership requirements has positioned us as pioneers of the highly successful Motorcity concept. 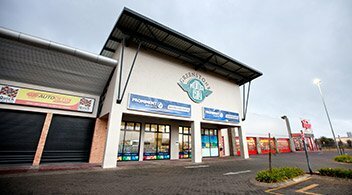 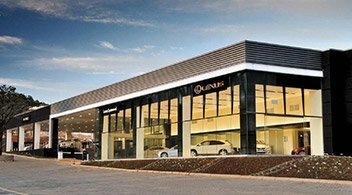 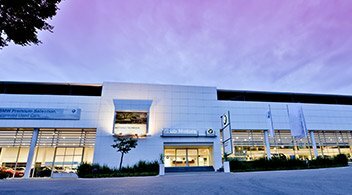 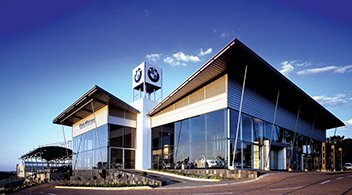 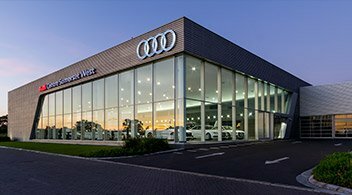 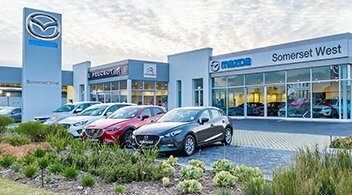 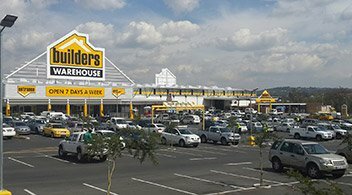 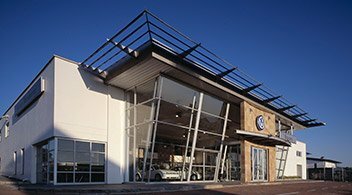 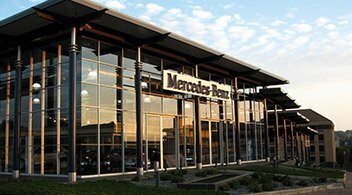 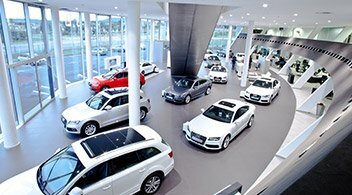 As experts in all facets of motor retail development, we’ve helped to promote and grow the retail motor industry in South Africa.